Complete hard disk cloning solutions for 1-to-1, 1-to-many, and many-to-many applications. Hard drive duplication at speeds up to 24 GB/min! 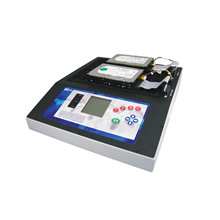 Logicube is a pioneer in hard disk drive duplication technology. 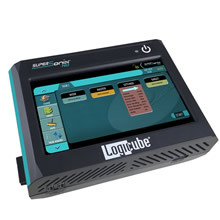 Our attention to innovation, quality, performance and ease of use make Logicube’s hard drive duplication solutions the number one choice of businesses around the world. From the simple upgrade of a computer’s hard disk drive, to software deployment across the enterprise or mass duplication of hard drives we have the disk cloning solution you need. 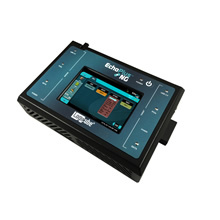 The EchoPlus-NG 1 to 1 hard drive duplicator is a fast, portable and budget-friendly cloning device. Featuring extreme speed at 18GB/min, it supports PCIe, SATA, USB3 and IDE. IDE & PCIe require the use of optional adapters. The OmniSCSI One-to-One features high-speed, one-to-one, duplication and is capable of duplicating a SCSI master drive to one SCSI target at speeds approaching 6GB/min. 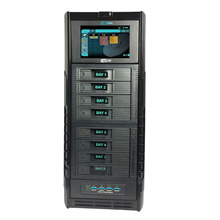 The ZXi is designed for high-volume duplication, clone up to 10 SATA, 8 SAS or 3 USB drives. Ultra-fast cloning speeds of up to 24GB/min. The ZXi features a flat-bed design with removable drive stations. 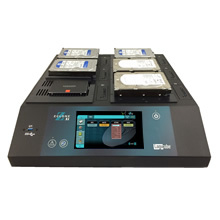 The ZXi-10G is designed for high-volume duplication, clone up to 10 SATA, 8 SAS or 8 USB drives. Ultra-fast cloning speeds of up to 29GB/min., 2 10GbE network connections for efficient cloning to/from a network repository or NAS. Optional PCIe module will support cloning to 7 PCIe targets. We’ve tested and evaluated many disk duplicating machines, but none have performed as well as the Logicube Disk Duplicating System. The ease of operation and accurate consistency allowed us to quickly make a purchasing decision.